We have been hearing a lot on MSI’s FX610 notebook, with details already available on the web but no release dates. 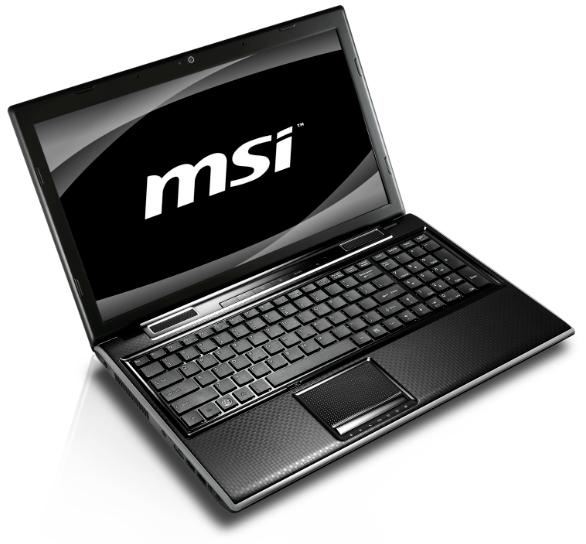 MSI brought happiness to notebook users as it launched the F-series notebook, notably the FX610. To top it all, the manufacturer rolled out the AMD-based notebook in two versions, just in time for the Christmas shopping spree. The two separated versions possess different factors including the CPU of choice, Size of hard-disk, the Processor which obviously delivers two different prices. We give you a wrap up on both the versions in order for you to decide which product to keep your hands-on. Furthermore, both the computing devices has a 4GB memory, 1366 x 768 pixels resolution LED Backlit screen, packed with Wi-Fi, 3x USB 2.0, eSATA and Gigabit Ethernet. Rolling out the multimedia features including, HD webcam and Integrated stereo theater class speakers with THX TruStudio Pro. The AMD Athlon powered MSI notebook has a price tag of 599 Euros while the Phenom II would retail at 699 Euros.